All sales of courses are final. There are no refunds or exchanges. 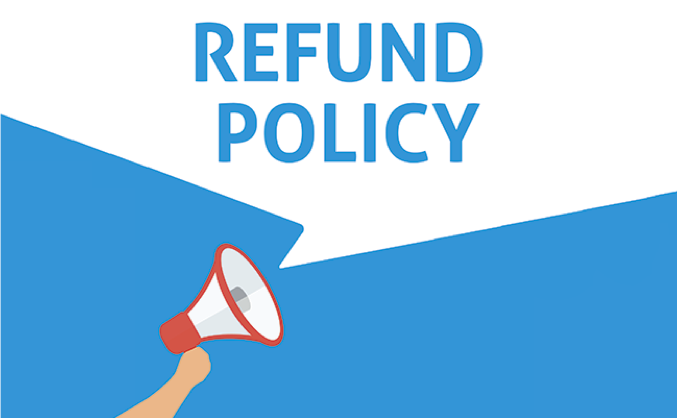 As we provide a digital product that is delivered in full at the time you place your order, it is impossible for you to return this product to us. We would never want you to be unhappy! If you are unsatisfied with your purchase, please feel free to contact us.